Scour the darkest corners of the Web for scumbag users who violate Hypnospace law! 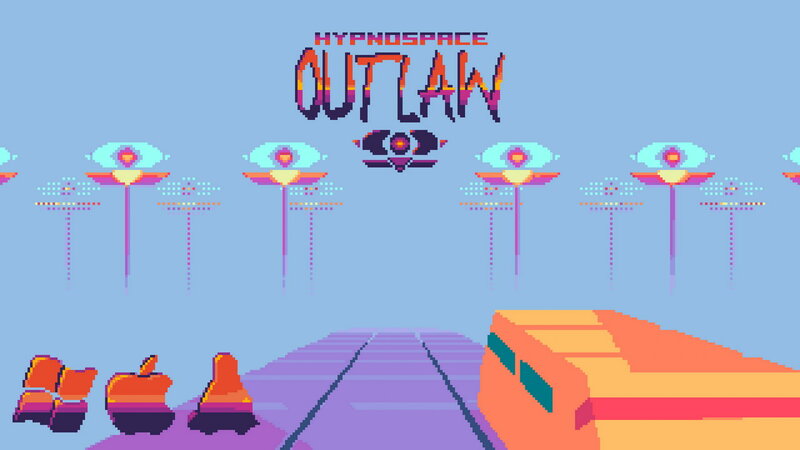 Hypnospace Outlaw is a simulation game made by Tendershoot, Michael Lasch and ThatWhichIs Media, and published by No More Robots. Hypnospace is the first and most popular Sleeptime service, and they’ve accepted your application to serve as an Enforcer. As the uncertainties of a new millenium consume the bustling digital metropolis, will you use your new post to help your fellow Hypnospace Citizens or slam them with violations to amass a HypnoCoin fortune? Hypnospace Outlaw is a retro-trip into the wild web of the '90 and it is also a great detective game. As part of your job as a Hypnospace Enforcer, you'll be watching out for copyright infringement, internet bullying and more, with reports and rewards coming direct from the Hypnospace Patrol Department to your inbox. In your spare time, you can customize your HypnOS desktop however you see fit, with a variety of downloads, wallpapers, screen savers and helper bots to keep you company. Hypnospace Outlaw is one of those games that deserves not merely to be played, but also to be treated as an opportunity to think about our digital lives, now and then. The level of detail is top notch, and if you enjoy submerging yourself into a huge explorable universe this is definitely the game for you. 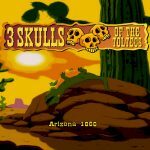 Just a small bit of extra polish would have made this game perfect, but as it stands, its a very great addition to the Adventure game genre and Point-and-Click games as a whole.